Brian Muething assists firm clients with complex legal issues and represents them in litigation. His recent practice has included defense of ERISA fiduciary duty and other ESOP-related claims, defense of state law breach of fiduciary duty claims against officers and directors, and representation of a group of national retailers in an intellectual property case. Brian also has experience in insolvency and bankruptcy matters, having represented financial institutions, insurance companies, landlords, and officers and directors in bankruptcy-related matters. A number of businesses, including multiple manufacturing companies and the franchisee of a national restaurant, also regularly seek counsel from Brian on general legal matters. Brian is co-chair of KMK's Hiring Committee, and he has served as the coordinator of the firm's pro bono activities. 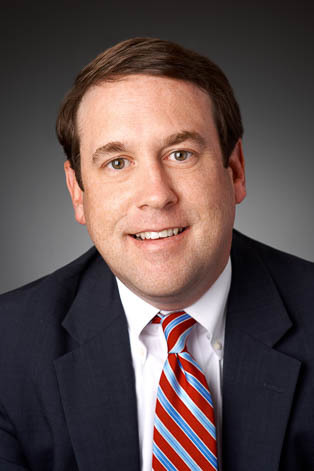 Brian previously served as an adjunct professor of business law at Miami University’s Farmer School of Business.